This month saw the exciting relaunch of our FD 60-100 diesel counterbalance truck model. Explore its new and improved features and updated look here. Our new and improved FD 60-100 diesel counterbalance truck, as with with our existing FD and FGE series counterbalance trucks, offers high-quality components combined with industry-leading operator ergonomics to deliver exceptional truck performance. The FD and FGE truck family remain the unrivalled leaders in clean air engine technology, and the FD 60-100 is no exception. With its rugged, reliable construction and 6.0-10.0 tonne lifting capacity, the truck boasts class-leading driving performance that won’t let you down. 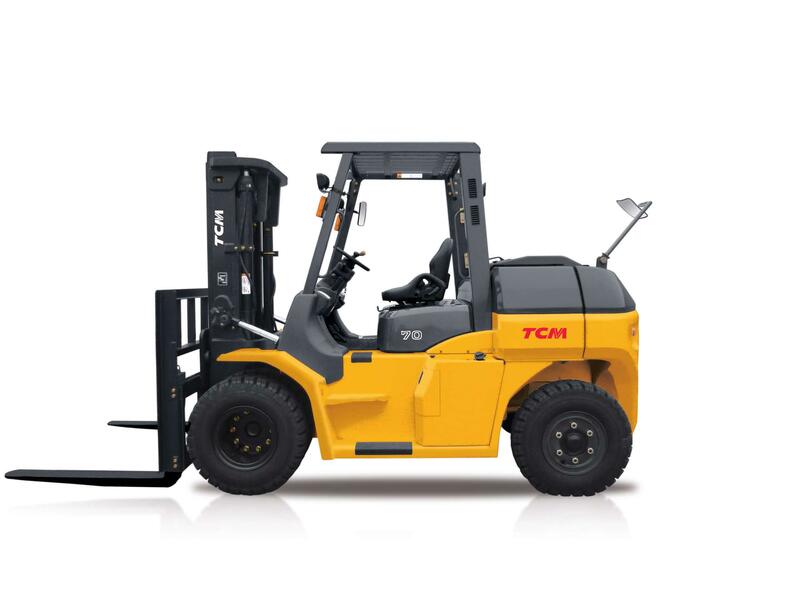 At TCM, providing quality forklifts and other material handling equipment that offer optimum safety to operators is our key priority. That’s why we have designed the FD 60-100 diesel counterbalance truck to ensure a safe and efficient operation. The FD 60-100’s flexible performance functions enable the driver to adjust the truck’s operation, ensuring that it suits the environment and application it’s in. The FD 60-100’s host of innovative safety and performance technologies ensure maximum operator efficiency and reduce downtime. The spacious operator area ensures optimum driver comfort, while its customisable options enhance the truck’s versatility. The FD 60-100 provides safe and comfortable access to operators due to the following features: assist grips for both hands facilitate safe and easy access to the operating area, while a further grip mounted on the rear overhead guard enables stable operation when travelling in reverse. The integrated horn push is also situated close to hand should it be required urgently. As with the entire FD and FGE series, the FD 60-100 diesel counterbalance truck enhances material handling performance by providing a comfortable and safe operator environment that can be personalised through settings. The new and improved FD 60-100 truck enables operators to take full advantage of its versatile features to ensure optimum performance. Maximum uptime is crucial for smooth processes in production and logistics, and the FD 60-100 diesel counterbalance truck is built for optimum operator efficiency; the bonnet has two lockable gas dampers, and the floorboard can be easily detached for improved accessibility. Like all of TCM’s trucks, the FD 60-100 comes equipped with a variety of features that enable low maintenance and reduce downtime. For example, the on-board diagnostics menu integrates self-checks and a dialogue-type function, allowing for easy troubleshooting and less maintenance related downtime. 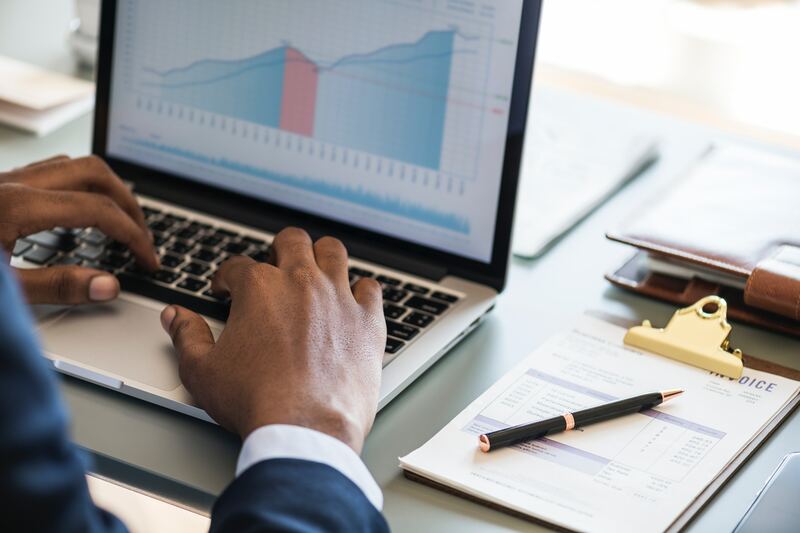 These features can prove to be invaluable when looking to reduce your business’ TCO. In addition to being superbly equipped just like the original, the FD 60-100 diesel counterbalance is more fuel efficient. With a completely re-configured engine and exhaust system, the updated truck complies with all current mandatory CE exhaust emission regulations. To further enhance fuel efficiency, the FD series family — including the new FD 60-100 — can be quickly and easily switched to run in ECO mode. This feature make your operation more environmentally friendly, resulting in lower emissions, noise levels, and fuel consumption. Operating under this setting facilitates a potential fuel saving of 11%, all without compromising the truck’s operational performance. The FD 60-100’s clean air technology and extremely low exhaust emissions make the truck ideal for businesses looking to invest in a more eco-friendly alternative. Our new and improved FD 60-100 diesel counterbalance truck model is testament to our commitment to innovate and change as technologies advance. With its new engine, light duty models, counterweight, and additional STD features and custom options, the FD 60-100 delivers top-of-the-range performance that reduces your business’ TCO over time. Would your operation benefit from a forklift truck with a clean diesel engine and energy-saving design? Is your business keen to improve fuel consumption while reducing CO2 emissions? If so, you needn’t look any further than our FD 60-100 diesel counterbalance truck.